How do you like the course 'Introduction to Psychology'? This online course gives an introduction to the theories of counseling and psychotherapy. 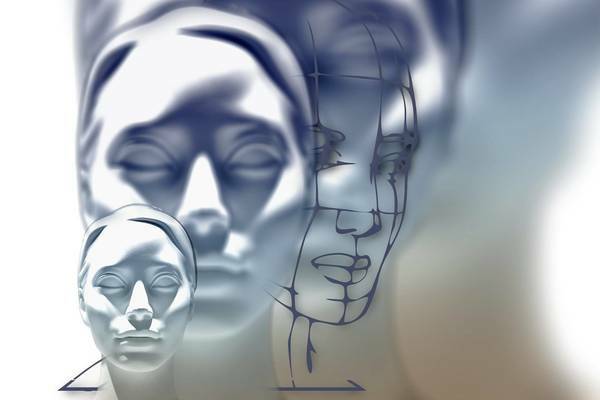 This online course gives an introduction to neuroscientific psychiatry and explores functional neuroanatomy in relation to psychiatric conditions and their treatment.